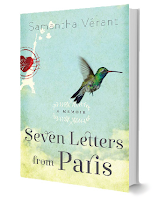 Seven Letters from Paris is the Kindle Daily Deal! Today only! 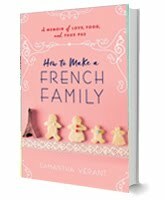 Love for a $1.99!